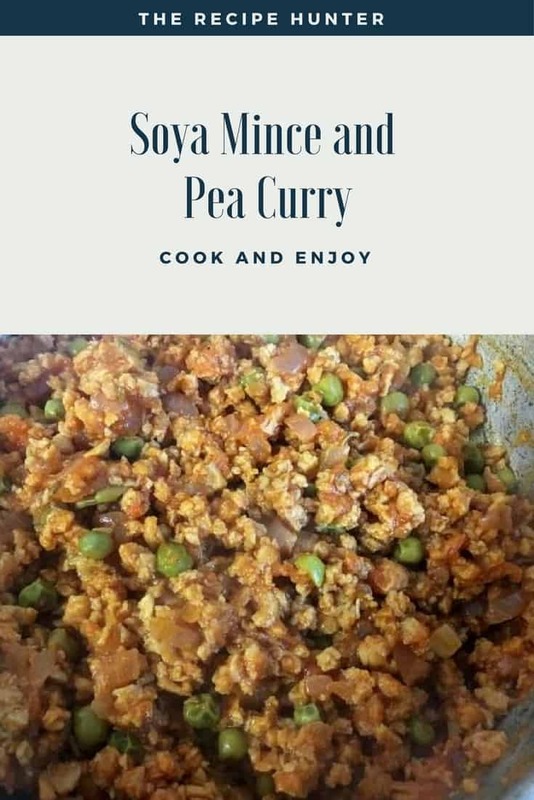 Soya mince is a meat substitute made from soya beans. It can be used in various preparations & is very tasty if prepared well. ♥ it !! 1 cup soya mince, soaked in boiling water for 30 minutes, then drained and set aside. Add a cup of water and the tomato paste, stir so the spices dissolve in the water.